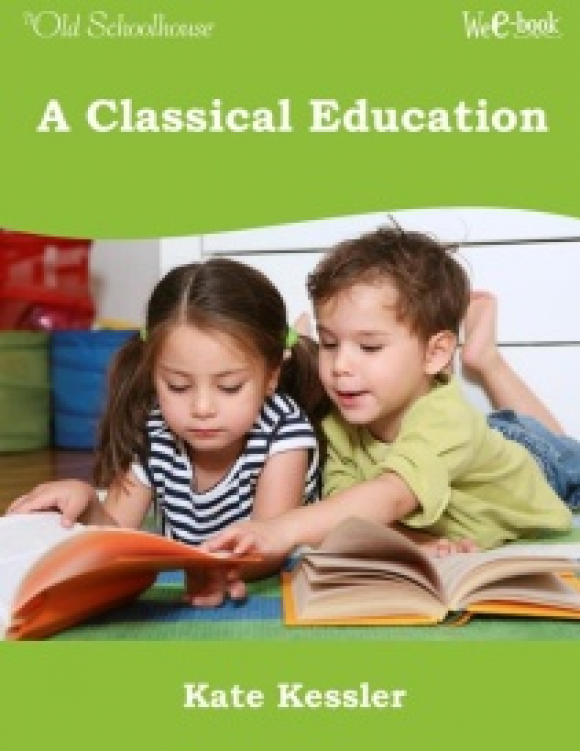 Is there, can there be, one best way to teach a child? What are the dangers of public school? Mr. Gatto differentiates between education and schooling and answers questions about learning in this WeE-book™. Is there, can there be, one best way to teach a child? What are the dangers of public school? 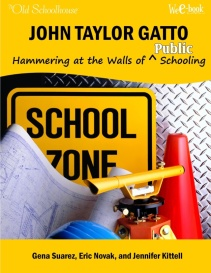 Learn why John Taylor Gatto, a former public school educator and Teacher of the Year, challenges the myths of public education in this informative WeE-book™ . 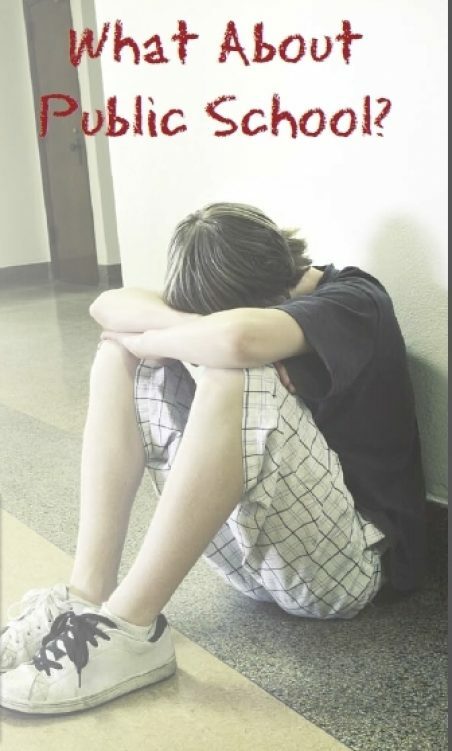 . .
What is wrong with public schooling? Why are schools and schooling increasingly irrelevant? Why was the literacy rate higher before compulsory education? How do children educated at home compare to their public school peers? What is the absurdity of public education? How do children best learn to read, write, and do arithmetic? 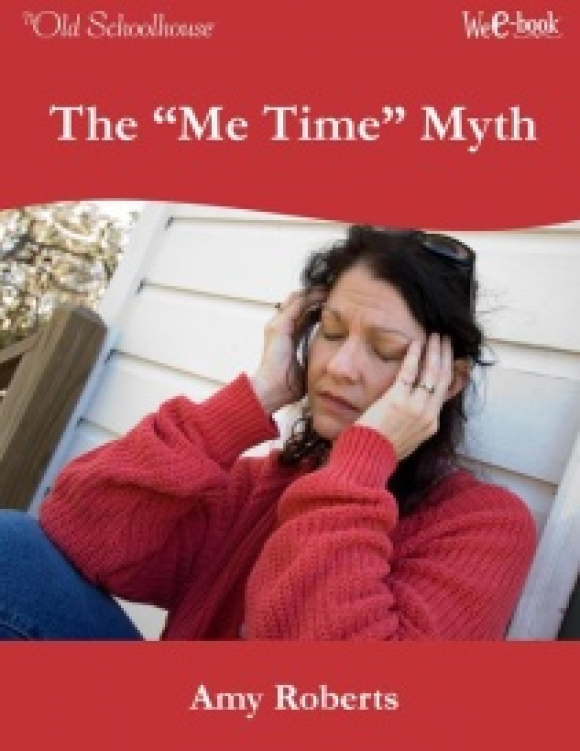 Why does the family need to be the “main engine of education”? Why are children in government schools being conditioned, not educated? Can public education be fixed? Is there a relationship between money and education? What should be fourteen goals of education? 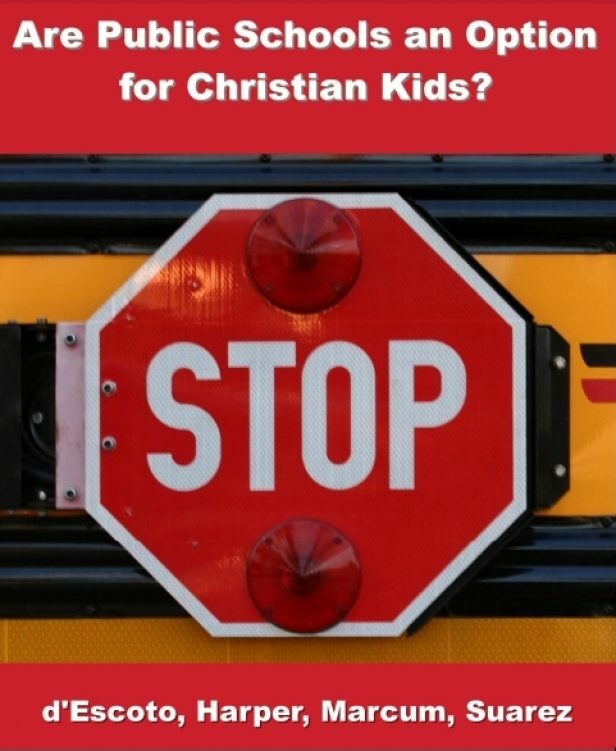 Every day, young people who have been brought up in Christian homes are heading in an opposing direction. Why? Could we prevent this? What role do public schools play? Are Public Schools an Option? Do you know a family who is considering sending their child back to public school? Are they aware of the history and the current status of public schools? They will become informed, forewarned about placing their child in the public school system. Public school may look tempting. There are ways to have social life without public school. God will lead you in what choice to take. 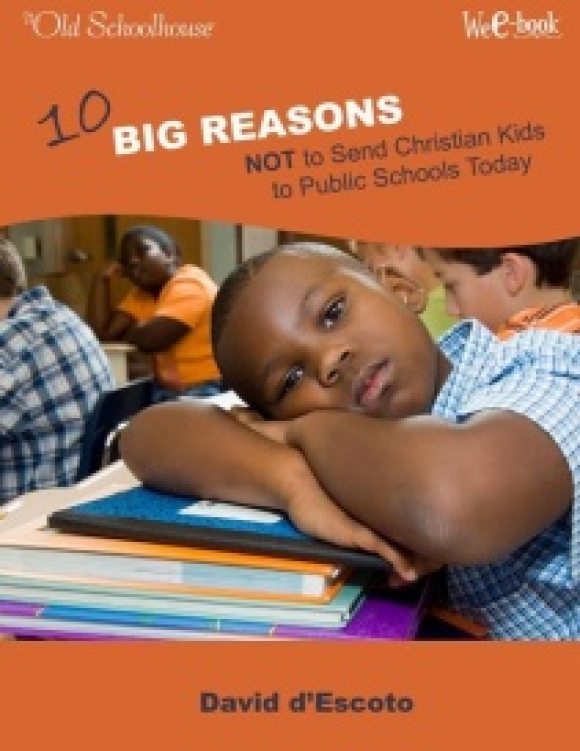 If you know someone who is weighing the pros and cons of homeschool vs. public school, print this brochure.